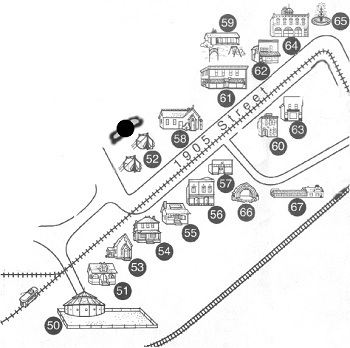 1905 Street represents Edmonton in its development. Connecting a railway from Edmonton to Calgary and then from South Edmonton to the north side of the river began Edmonton's development from a small community to a thriving urban center. Edmonton was incorporated as a town in 1892, achieved city status in 1904 and in 1905 became the capital of the new province of Alberta. 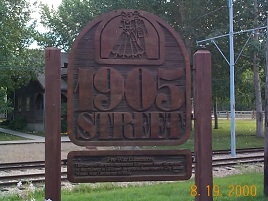 The buildings on 1905 street represent this period, when businesses of all kinds were thriving, and people could afford to purchase more than just the bare necessities needed for daily living.